The Chinese colleagues want to improve their breeding and fattening methods. 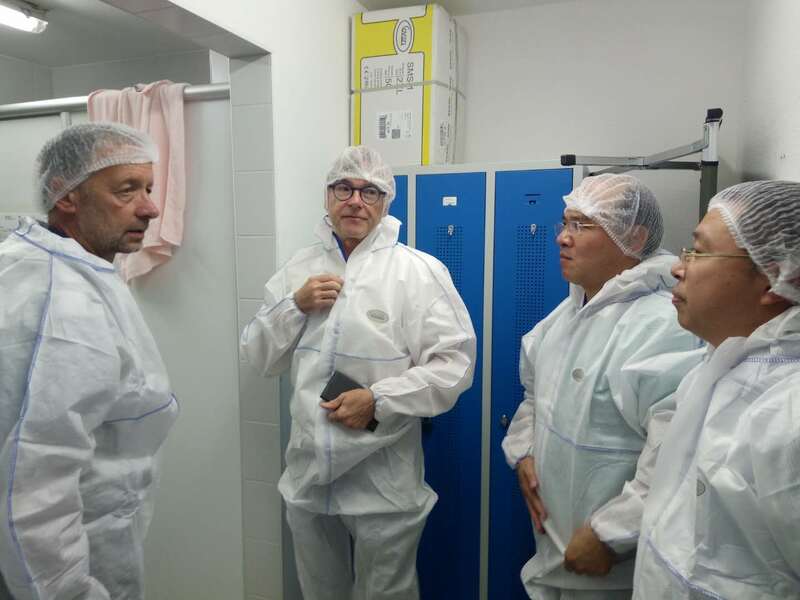 Therefore I organized a tour that included visiting the Pig Research Institute of Baden Wuerttemberg in Boxberg, the Thuenen Institute in Braunschweig and Institutions at Wageningen UR. I learned myself a lot about problems of large scale pig raising, I learned also how important the discussion on "animal welfare" has become in Germany. I will come back on this in a separate post. The Chinese were eager to learn and to compare. They were open to the "Animal Welfare" discussion, but emphasized that in Chine are different priorities under animal welfare. 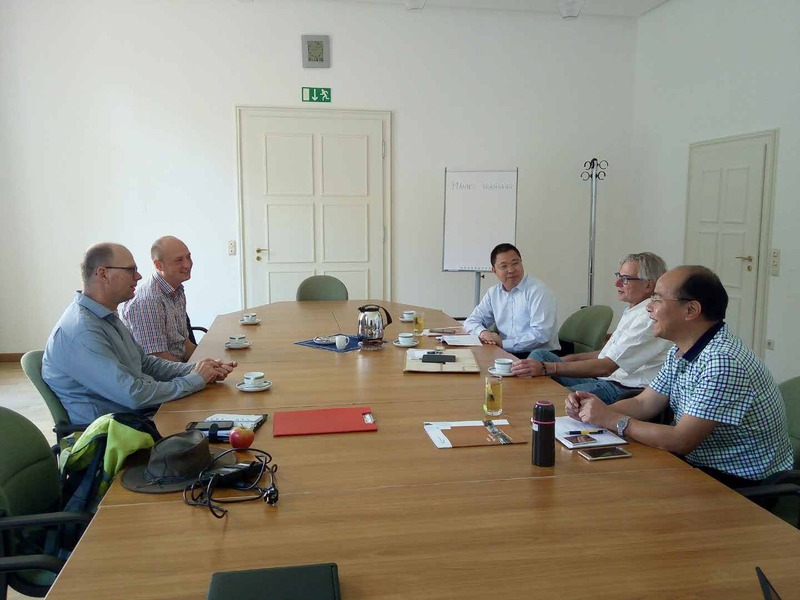 An exciting view of the economic aspects of Organica Agriculture and "Animal Welfare" was given at the Thuenen Institute. At the Thuenen Institute also the Pig Section of agribenchmark was introduced. GK people were very interested to become a Chinese agribenchmark partner. The Delegation then travelled on to Wageningen.